Orion Waste Solutions employs experts that will work directly with your team to help guide you through your LEED project. Orion Waste Solutions employos experts that will work directly with your team to help guide you through your LEED project. The U.S. Green Building Council’s LEED green building program is the preeminent program for the design, construction, maintenance and operations of high-performance green buildings. 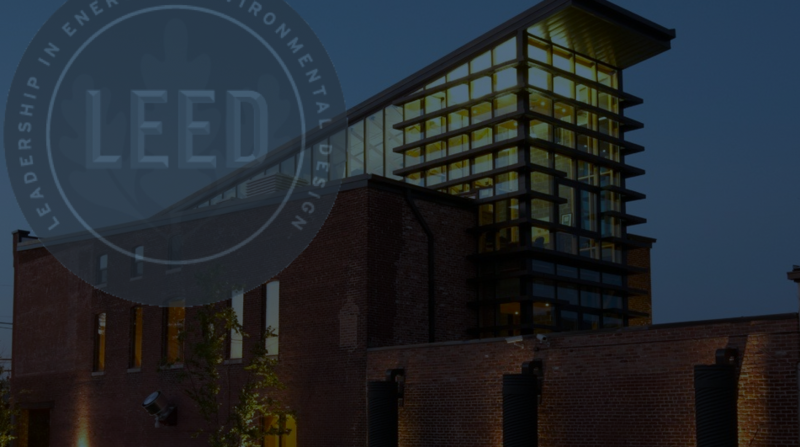 We can help your team from LEED planning through execution. 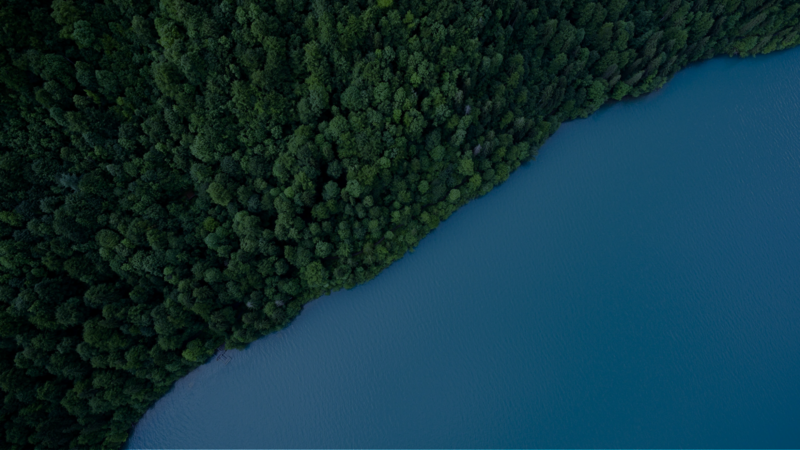 LEED reporting and utilization of the proper recycling facilities ensures your building achieves the certification you are aiming for.